Finding the best anti-dandruff shampoo for women should solve the problem of this annoying scalp problem, however, since there are different causes for dandruff, every dandruff shampoo is not going to work for every woman or every type of dandruff. To find the best anti-dandruff shampoo for you, you need to first determine the cause of that flaking and itching. Some of the common causes of dandruff include dry scalp, build up of scalp oil, skin conditions such as dermatitis and eczema as well as your body’s own reaction to a normal scalp fungus that causes the rapid turnover of skin cells in the scalp. The dandruff shampoos in this review are designed to treat one or more of the causes of dandruff allowing you to choose the one that best treats the specific cause of your dandruff. 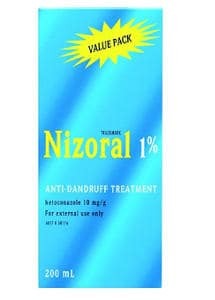 Nizoral anti-dandruff shampoo is designed to treat dandruff caused by the accelerated process of scalp cell renewal which results in itching and dandruff. It comes in a 7 ounce bottle and is a blend of Wheat protein and wheat germ oil. It also contains 1% Ketoconazole which controls flaking as well as itching and scaling. The manufacturer of Nizoral suggests that in case you want to use this product for dandruff, you should use it twice a week for a period of up to 8 weeks. This dandruff shampoo is very popular among people who state that they experience a reduction or elimination of their dandruff in just a few uses. 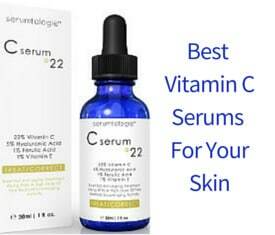 It also does seem to work for some people who are suffering from seborrheic dermatitis. Users like that it leaves their hair and scalp feeling fresh and clean.It also lathers up well. 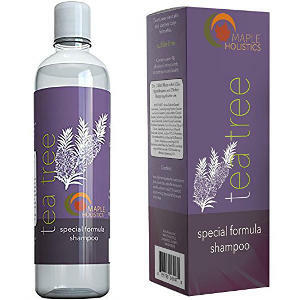 Made in the USA, Maple Holistics Tea Tree Oil Shampoo is said to help treat dandruff caused by dry and some cases oily scalp. 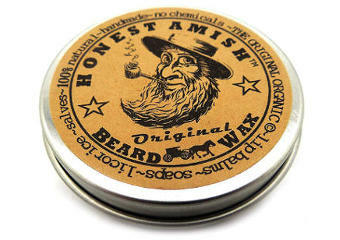 It is made of natural and organic ingredients and is preservative free. Some of the scalp healthy ingredients in this natural dandruff shampoo besides the Tea Tree Oil are Jojoba oil, Botanical Keratin, Rosemary Essential Oil, Argan Oil and Lavender Oil. Apart from its dandruff benefits, other benefits of this anti-fungal and anti-bacterial natural shampoo include removing dead skin cells from the scalp, keeping lice at bay, preventing thinning hair and hydrating the scalp and your hair. 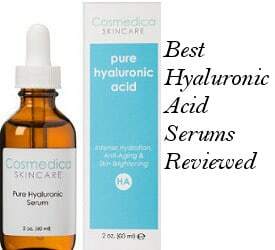 This is a very popular among users product which gets very good ratings and reviews. The majority of people state that it really controls dandruff and helps to reduce scalp itch. It also leaves their scalp feeling refreshed and their hair shining and clean. It works gently and users find that their scalp feels less dry. 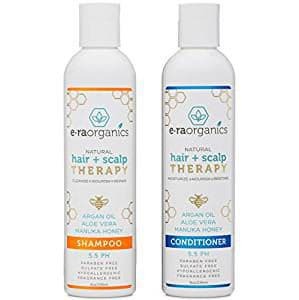 The ArtNaturals Coal Tar Therapeutic Anti-Dandruff Shampoo, which comes in a 16 ounce bottle, is designed to treat dry scalp and can help reduce flare-ups of some skin and scalp conditions such as eczema and dermatitis. It is certified free trade and is both paraben and sulfate free. Its scalp healthy ingredients include a combination of tar and coal which eliminates dandruff flakes and dead skin cells on the scalp. It also contains a variety of other ingredients that keep the scalp hydrated and improve its health. Some of them are Jojoba oil, Botanical Keratin, Lemon, Cypress, Argan, Rosemary and Basil oils. Directions for use suggest that you massage it into your hair, let it sit for 4-5 minutes and then rinse your hair and scalp clean. Most users state that this anti-dandruff product relieves itching and reduces or eliminates their dandruff. They also find that it reduces scalp acne, leaves their scalp feeling fresh and clean, and has a nice lather. Some people do complain about its scent (tar smell) and few of them feel that it leaves their hair feeling drier. 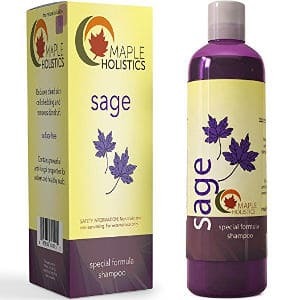 Made in the USA, this paraben, sulfate, and phthalate free anti dandruff sage shampoo contains natural as well as organic ingredients and is free of artificial fragrances. Some of its scalp healthy ingredients are Sage Oil, Tea Tree Oil, Rosemary Oil, Spikenard Oil, Botanical Keratin, Peach kernel Oil and Jojoba oil. This product also relieves dermatitis symptoms and reduces clogged hair follicles while improving circulation for a healthy scalp and brighter looking hair. Many users say that it relieves itching with the first use and not only it reduces or eliminates dandruff, but also reduces shedding for some people.A little of it goes a long way. 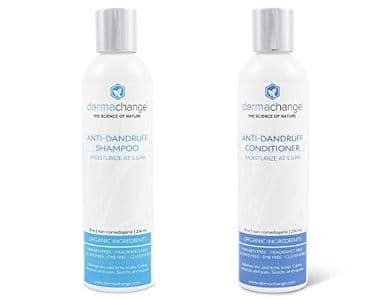 This DermaChange Dandruff shampoo and conditioner Set comes in 4 ounce containers and is highly concentrated. Both the shampoo and conditioner are non-comedogenic and designed to deal with dandruff and its symptoms while at the same time balancing the pH levels of the scalp and keeping it hydrated. They contain several good ingredients including but not limited to organic Aloe Vera Gel, Manuka Honey, Vitamin B5 and Orange Peel oil. Reviews for this set are quite positive with users stating that this shampoo and cream rinse is so concentrated that a very small amount goes a long way. They also feel that these products not only hydrate their scalp, but also heal it. Their hair looks really clean and appears to be healthier. Nevertheless, some users have complained that this shampoo does not lather well but this is due to the fact that it is sulfate free. 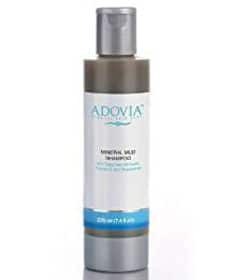 The ADOVIA Shampoo with Dead Sea Mud comes in a 7.4 ounce container and is designed to treat dandruff that is caused by dry scalp. It is made in the USA and comes with a one year 100% guarantee. Dead Sea Mud has natural exfoliating properties and therefore it is used as an anti-blemish ingredient in skin care but also has other health benefits for the skin. Here, we see Dead Sea Mud as an ingredient in a hair product which surely is going to help promote a naturally clean and more balanced scalp. Other natural ingredients include but are not limited to Olive oil, Shea Butter, Vitamin E, Chamomile, Aloe, Wheat Germ Oil and Sweet almond oil. What users like about this Dead Sea Mud Shampoo is that it relieves itching almost immediately, hydrating their scalp and leaving their hair feeling soft and healthy. Some of them also mention that it reduces flaking. It has a light pleasant scent, creates a nice lather and lasts a long time. This Era Organics sulfate and silicone free Shampoo comes in an 8 ounce bottle and contains 80% organic ingredients. It is designed to repair dandruff by balancing pH levels in the scalp and is also good for all types of hair as well as scalp psoriasis and eczema. This clarifying hair set is fragrance free and can also be used to boost circulation and promote hair regrowth. Users review that the shampoo does an excellent job of soothing irritated and inflamed scalps as well as relieving itching and flaking. Their hair also looks much healthier. When looking for the best anti-dandruff shampoo for women and men, please remember that no shampoo is going to work for all people or all types of dandruff. Finding the shampoo that works best for you is going to require you to discover the cause of your dandruff and then choose the right shampoo to treat the specific cause of your dandruff.